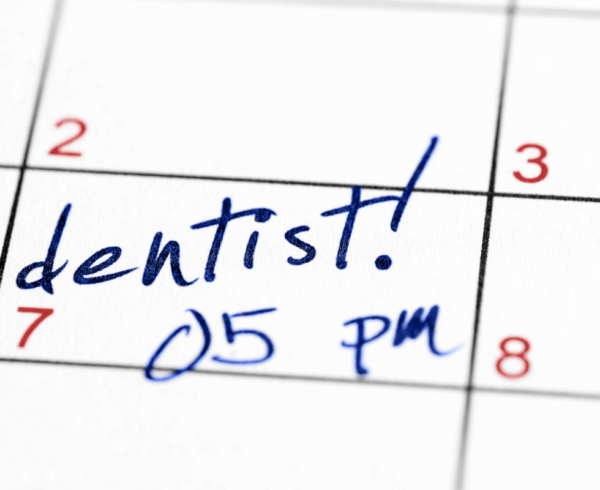 For many people, a trip to the dentist is a nerve-wracking experience. In fact, for some the fear and anxiety that comes with even basic dental procedures can be frightening. Dr. David McGuire and his friendly team are sensitive to your concerns and they will make every effort to help calm your fears and provide comfort. 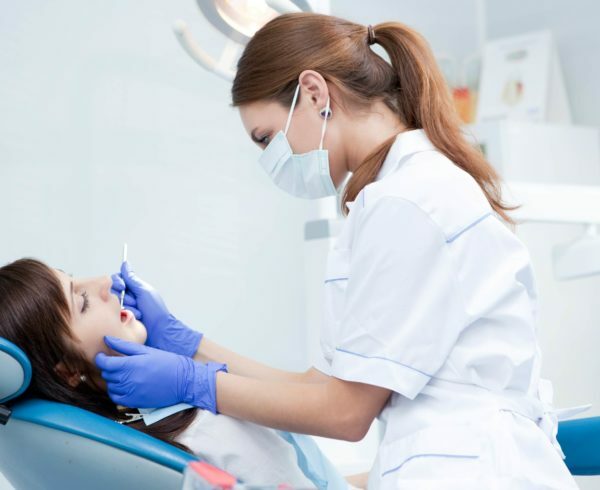 However, even Dr. McGuire and his staff know that at times a gentle hand and warm smile isn’t enough to ease the overwhelm a patient might feel at the thought of a dental procedure. This is where dental sedation can help. Sedation helps a patient relax and feel little discomfort when undergoing dental work. Let’s look at two common types of sedation and what each of them entail. Often called “laughing gas” nitrous oxide is a safe and effective sedative. It is mixed with oxygen and inhaled through a mask that fits over your nose. It will not put you to sleep and you will remain awake and able to hear and respond to the dentist. The relaxing effects kick in within the first few minutes and will wear off shortly after the mask is removed. The degree of sedation provided by this method will vary according to the dosage given. Usually administered via a pill that you take about an hour before your procedure, you will begin to feel tired and groggy. It will relax your body and mind and some people will even fall asleep during a procedure. However, this sedation is still mild and the patient can still be woken with a gentle shake. At our office, your comfort is our top priority. If you struggle with anxiety and fear, talk to us about your concerns. 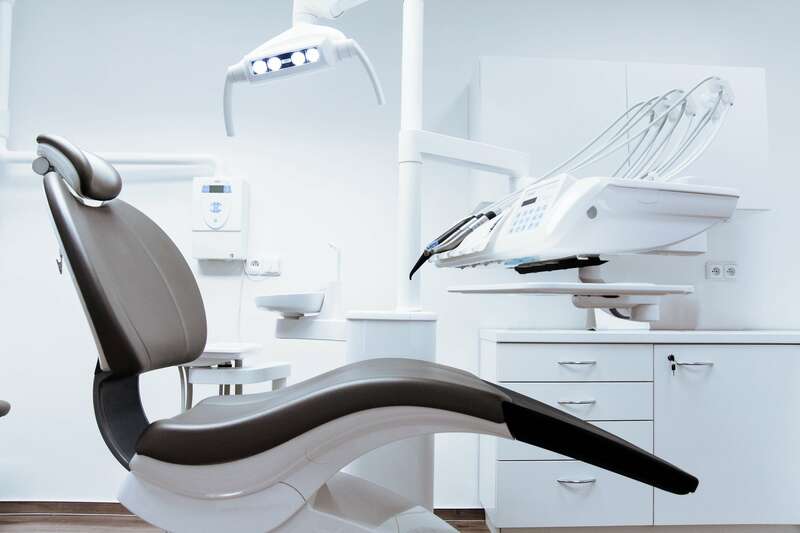 There are important factors to think about when considering sedation for dental procedures. 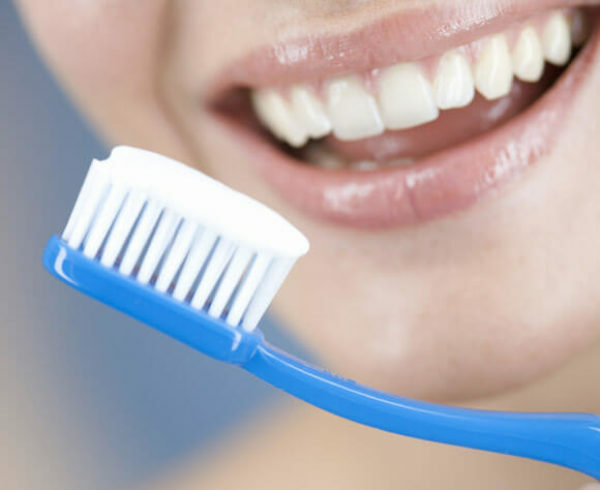 We will discuss each option with you and determine which one is best for your dental condition. 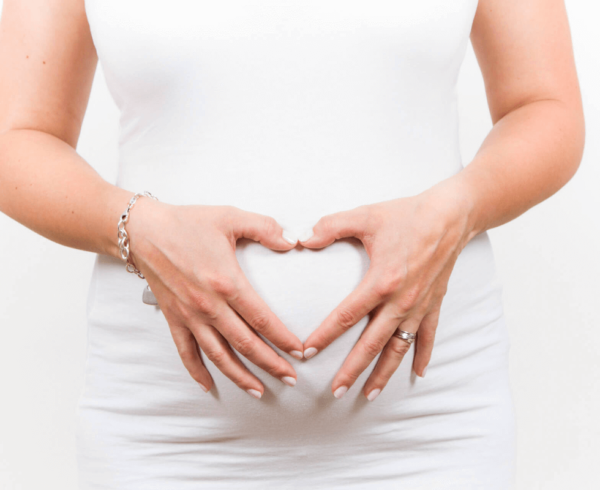 Contact Dr. David McGuire’s office today at (828) 631-3283 or book an appointment online!